- two words: spring blooms. - jared + i celebrated three years of marriage. - we bought a camper! after a couple years of borrowing our in-laws' campers, we finally decided to buy our own. we took it out to cheney lake and had so much fun. jackson did great! i was a little nervous because the last time we camped with him, he didn't do so great. (he was also only two months old, and we didn't know about his dairy intolerance as of yet.) he loved playing on the bunk bed and looking at all the nature around us. - jackson turned nine months old! he started pulling up, repeating dada, and is getting two teeth. + sometimes it's not worth trying to defend yourself to people who are oblivious to reality. i struggled a lot with a situation at work this month. i always thought i would retire from this job, but now i'm not so sure anymore. + i have only been reading books that i really, really want to read. i don't enjoy reading the classics. and hey- that's okay! i used to think i had to read those books, but i am having a really rebellious attitude lately in regards to expectations placed on me from society/people/etc. i don't want to look back on my life and see the wasted time of reading book genres i don't enjoy. + at the beginning of each week, i make a list of everything i need/want to do that week. i may not accomplish each + every task, but it's out of my brain and on paper as a reminder. 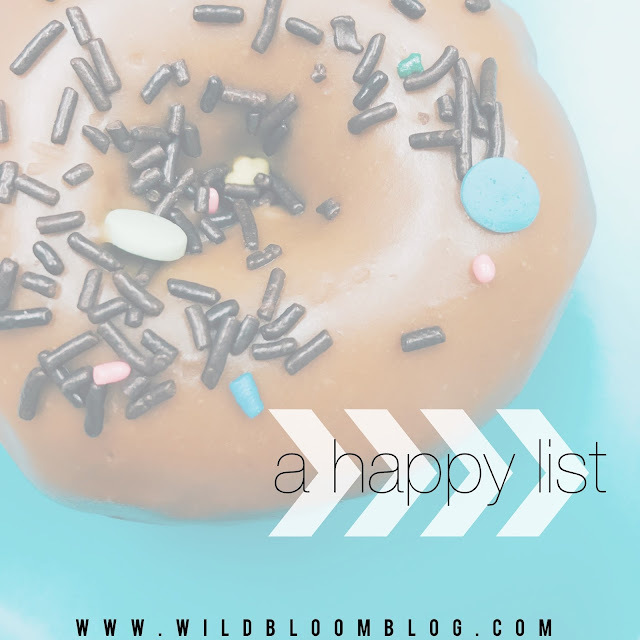 + make a happy list when life isn't so happy. four things you should know. + since having a baby, reading was something i reeeeally wanted to get back into, but it was hard to get to the library to pick out books. i discovered that you can check out books on your kindle, and this has helped my book reading life SO much! i've finished 10 books so far this year. [i only read 3 books last year.] check with your local library to see if they offer digital downloads. it's free + i don't have to worry about late fees. + tax season is almost over! 2.5 weeks left, y'all. + there's a poll in my instastories. we are discussing what you call pepsi/DP/coke: pop or soda? head on over to my stories to cast your vote! as the plane took off, i gripped his arm so tightly that he looked at me with wide eyes. "are you scared?" he asked. "i'm terrified of planes." i replied. he didn't know that about me. granted there was a lot he didn't yet know about me. we had only known each other for two months before boarding that plane for las vegas. most people would freak out because they were about to commit their life to a person they'd only known for sixty days, but there i was losing my mind over the fact that every single bit of turbulence meant we were probably crashing to our deaths. it's been three years since we eloped. three years of choosing him every single day. three years of loving him - all the parts of him. i'm like FEMA cleaning up after hurricane jared. one thousand ninety-six days of marriage. i've learned so much about him. about me. about us. he loved me through the hardest month of my life after our son was born. he makes me coffee every morning. he makes up jingles for eeeeeverything. i could list all the things and all the ways he's loved me, but i would be writing for days. WEEKEND NOTES | volume twelve. 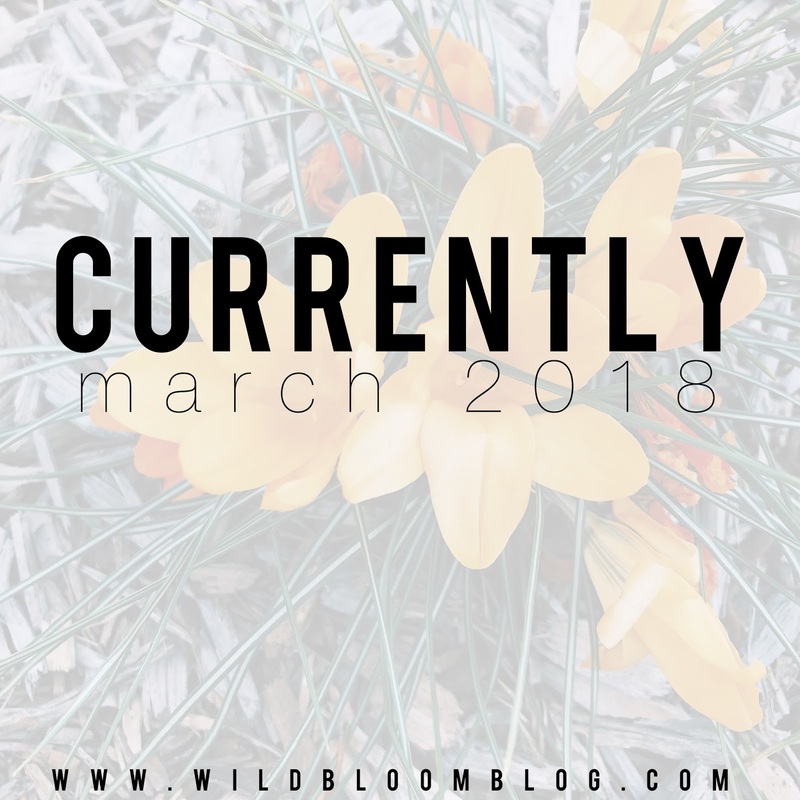 - once i got settled at the campsite, i had to go on a little adventure in search of spring blooms. kansas finally got the spring memo, and the trees + flowers blossomed this weekend! - we were hanging out by the fire when one of the guys from the campsite next to us asked us if we wanted their cake. guys. it was basically a whole cake - for free. it was heaven! - after unpacking + taking a nap yesterday afternoon, we realized we had no food in the house. jared was exhausted, so i ventured to the grocery store. on the way there, i was so elated to grocery shop by myself that i didn't realize i was speeding. as i passed the cop, he turned around, and i just knew that i was going to get a ticket. and to my utter shock, he stopped the car behind me! i was so convinced that he was pulling me over that i had already started veering to the shoulder, but nope. i still can't believe it. haha. + i've been binging the coffee + crumbs podcast all weekend! 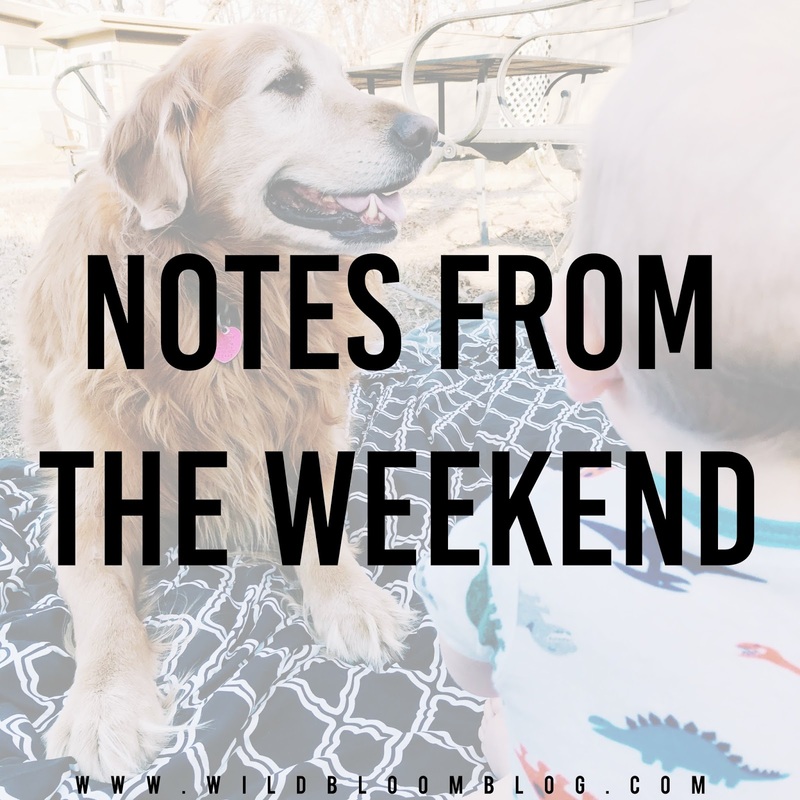 i've loosely followed coffee + crumbs for a while now, but something clicked last week, and i realized that their essays + podcast + words all resonate with me more than any other 'mommy site' out there right now. i also ordered ashlee's book - the magic of motherhood. + i really love this bu-jo instagram account. NOTES FROM THE WEEKEND | volume eleven. - this weekend was welcomed with tearful, open arms. real talk: i had the crappiest week at work. after the dust settled, i'm feeling a little hurt, but i also have the peace that paul talks about in philippians 4:7. i get so annoyed when people post vaguely about situations, but i'm basically at a crossroads at the moment. i've weighed my options, and the conclusion i've come to is that i trust that God is working on my behalf. - jared + i watched black panther this weekend. i give it 3.5/5 stars. - after discussing our financial plan that was supposed to transition me into staying home in a couple years, we realized that it will be more feasible + beneficial to make it a five-year plan. we are wanting one more baby, so it only makes sense to put ourselves in a really good spot before i decide to stay home/home school. maple cake donuts. the coming of spring. iced coffee. watching jackson dance when music comes on. open windows + fresh air. reading after jackson goes to bed. dinosaur socks. extra daylight. sushi. the sweet reminder on timehop that jared proposed to me three years ago today. seeing bits of spring peak thru the earth. psalm 16:8. worship music. creative inspiration. 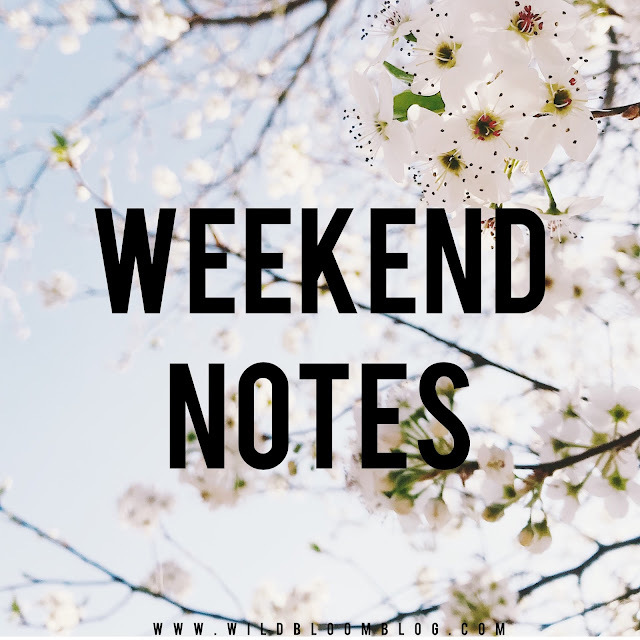 NOTES FROM THE WEEKEND | volume ten. - jared didn't have to work this weekend, so we made plans to go the the theater once i was off work. but those plans were thwarted when jackson started throwing up. you know what's SO weird? he had no fever and was his happy self the entire day. i'm starting to wonder if it was related to teething. he was drooling a lot. who knows? it could've been a stomach bug or something. he slept thru the night and was totally fine on sunday. - we ventured downtown for lunch after morning service yesterday. we enjoyed sushi + drank lattes on the way home. + i finished beartown this weekend. (five stars!) and i started the hate u give today. 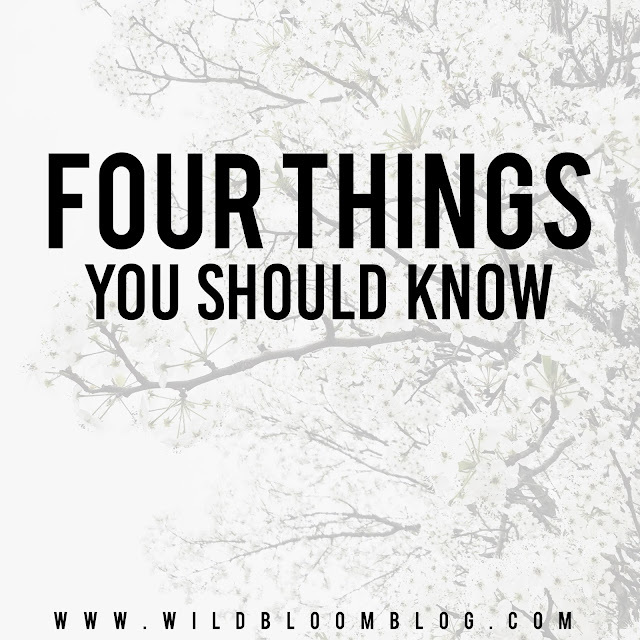 + if you are a book lover like i am, i highly recommend the what should i read next? podcast. 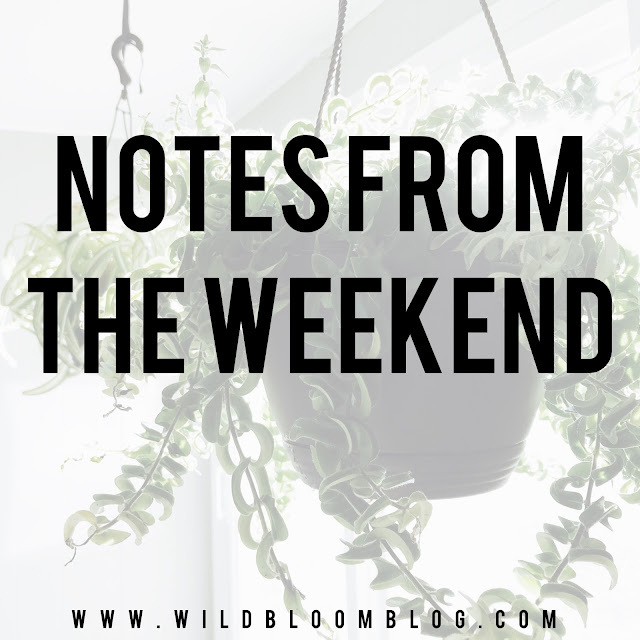 ▲ another blog post about more lessons i've learned during my time in the 'hood. ▲ our first camping trip of the season. ▲ jackson's first birthday party. it's not until june, but i don't care. it's going to be dinosaur themed FOR SURE. ▲ bits of spring here + there, which makes my heart so happy! the previous homeowners of our new house had a major green thumb. i am excited to see what blooms this spring/summer. i hope to plant something of my own as well. ▲ all the grilled cheese sammiches. ▲ i'm not getting another cold. ▲ cake is a nutritional food group. ▲ i immediately change into leggings + a baggy tee when i get home. ▲ all the fun socks. 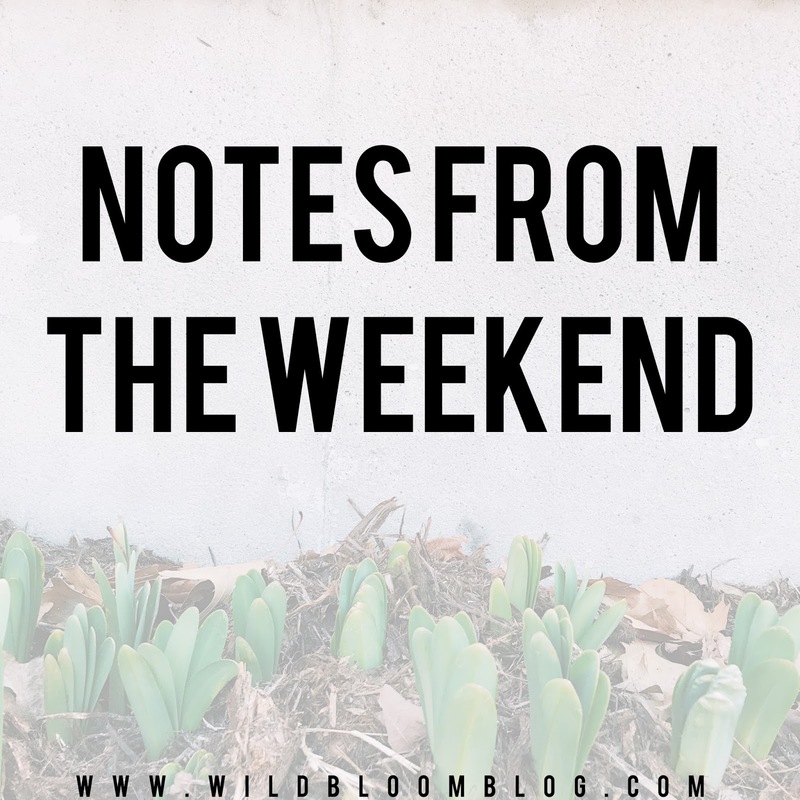 NOTES FROM THE WEEKEND // volume nine. - the weather was so nice this weekend! spring is on its way. this time of year is so exciting for me because FLOWERS. i was giddy all weekend because i noticed the daffodils peeking thru when i walked into work. - jared + i ate dinner at kneaders for the first time. it was delicious! - we had friends over for dinner on saturday night and watched the new thor movie. 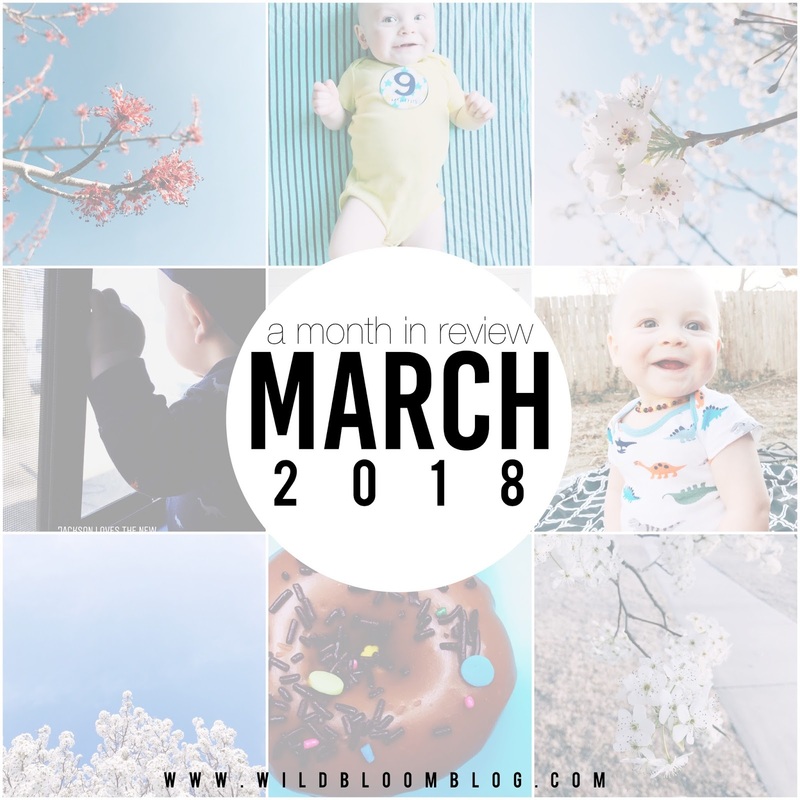 - march is my favorite month of the year. not only because of spring + flowers, but jared + i will celebrate three years of marriage at the end of the month! + i'm setting up my new bullet journal, and i could watch kara's videos for hours. + i finally got my hold from the library [bear town]. i cannot wait to dive in!